If you are a big fan of brussel sprouts, try this caramelized sweet soy sauce brussel sprouts recipe, with only four ingredients needed and ready in less than fifteen minutes, it taste so good. 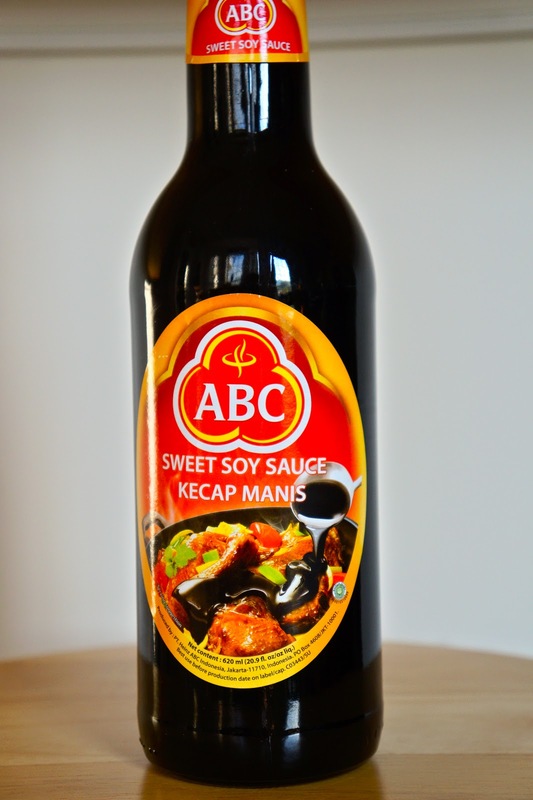 One of the ingredient are Indonesian sweet soy sauce /kecap manis is available at Asian market, sweet and thicker than soy sauce, it's good to add on stir fry, fried rice and to make sauces. remove from the heat and ready to serve. I have that soy sauce... I have got to use it more. These brussel sprouts look simply delicious! !